The fascinating YouTube channel Vox posted a very informative hands on video of what is like to be a Lyft driver for a week. 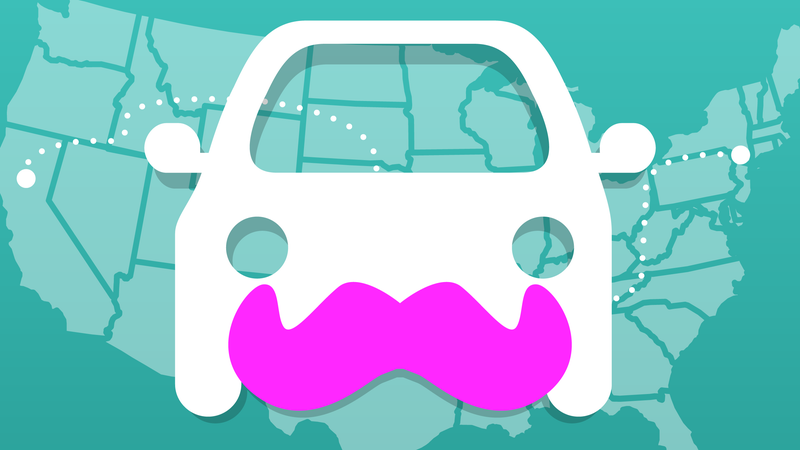 The ridesharing company currently claims that a driver could make up to $30 an hour. That sounds too good to be true, so does it hold up?